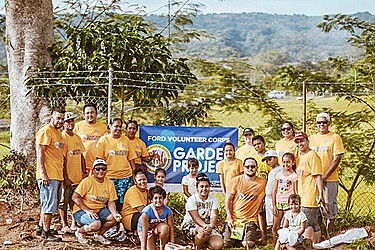 Ford Samoa has joined the Ford Motor Company to commemorate the 11th annual Global Caring Month with Ford volunteers from more than three dozen countries around the world signing up for community projects, including a growing number of emerging markets from Cambodia to Laos, and Myanmar to Samoa. Last Saturday, employees from Ford Hyundai Samoa built a vegetable garden and planted some trees at the House of Hope, which houses women and children who are victims of domestic and sexual abuse. “Ford Global Caring Month is one of the many ways Ford and its employees go further to improve the quality of life for people in the communities we live and work,” said David Westerman, managing director, Malaysia and Asia Pacific Emerging Markets, Ford Motor Company. During Ford Global Caring Month in September, some 20,000 Ford volunteers participated in hundreds of community service projects around the world. Global Caring Month is the signature annual event of the Ford Volunteer Corps. Since it was launched in 2005, Ford Volunteer Corps members have contributed more than one million hours of community service in 48 countries, representing $29 million of in-kind community investments. In Asia Pacific, thousands of Ford volunteers participated in various projects in China, India, Taiwan, Australia, New Zealand, Thailand, Indonesia, Vietnam, Malaysia and Philippines, as well as in 10 countries in Ford’s Emerging Markets business unit. Ford Fund is also increasing its financial contributions to non-profit agencies during Ford Global Caring Month. Grants totalling US$700,000 will be used to purchase tools and other supplies needed to complete many of this month’s community service projects around the world. While the Ford Volunteer Corps is active throughout the year, Ford Global Caring Month is the highlight of a year-round effort to flex the volunteer muscle of Ford employees, retirees and dealers to make a positive difference in the neighbourhoods and communities where the company does business. 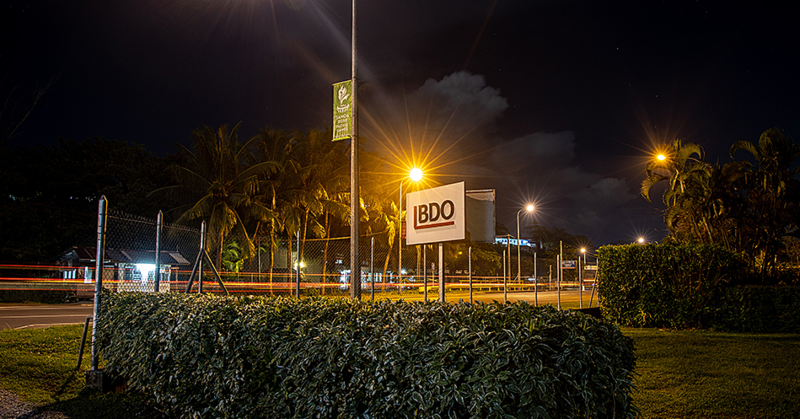 "Because I really believe that Samoa’s education system is prime for digital disruption. 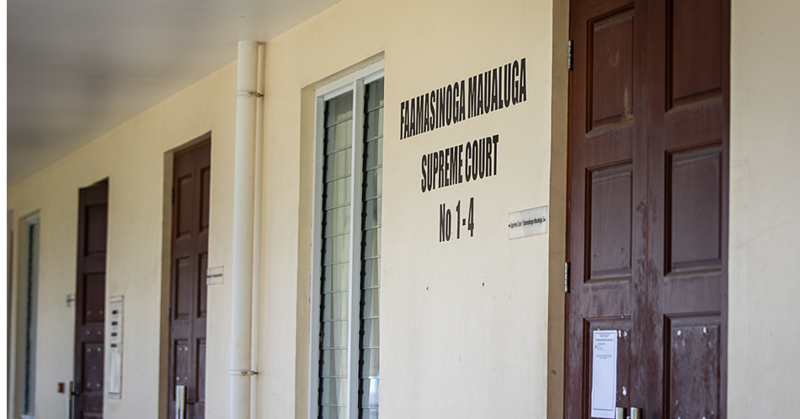 And I think that comparatively looking at the whole Pacifica and where were headed as a nation, I think education is one of those institutions that needs to go with development. 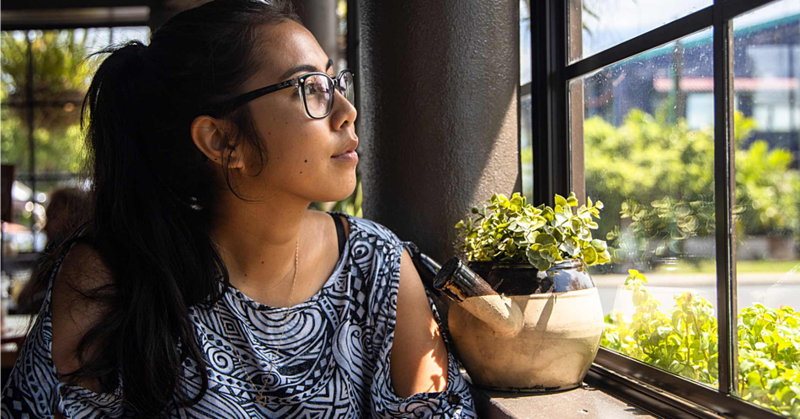 "And so the solution that I pitched was the Hub and it’s a content creation engine that creates e-learning platforms and digital media, such as online videos, e-books that are contextualized and made by Samoans for Samoans," she said.